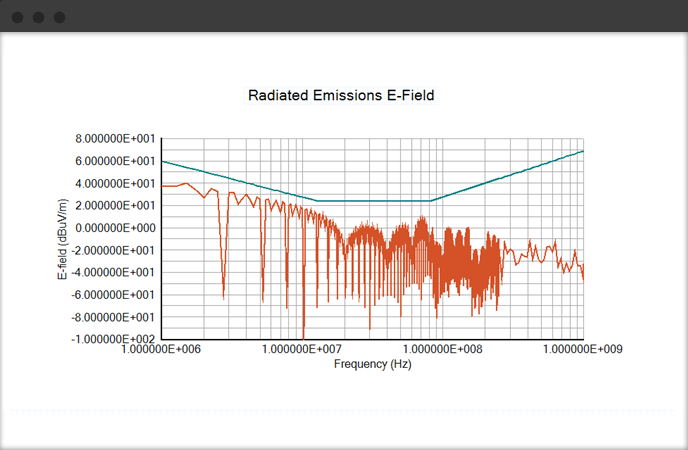 RE Analyst™ is an advanced software tool that allows you to easily calculate radiated emissions produced by electronic systems. 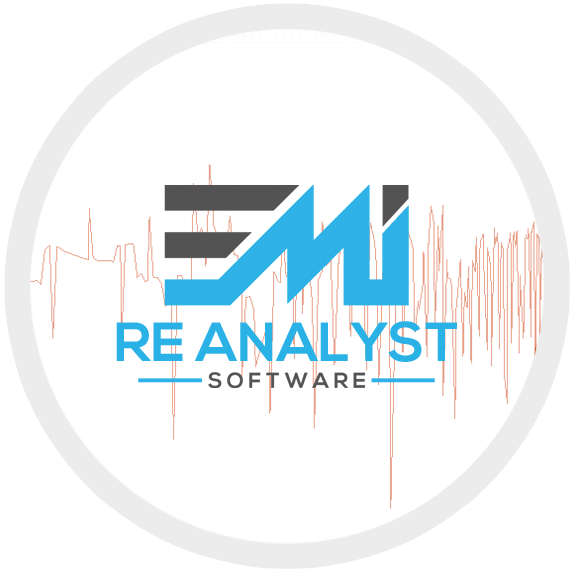 RE Analyst™ computes cable radiation, providing immediate prediction for changes in circuit waveforms, EMI filtering, cable shielding, and terminations. 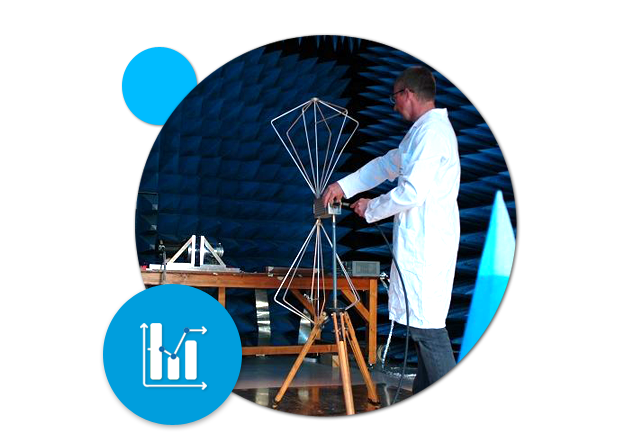 Better modeling yields better designs.